Sharon discussed her husband's recent health scare on an episode of 'The Talk'. Sharon Osbourne has shared an update following husband Ozzy Osbourne‘s recently sustained injuries after falling in his Los Angeles home. Discussing the recent health scare on today’s episode of The Talk, Sharon became teary-eye as she revealed that Ozzy “feels terrible” for having to cancel his upcoming tour dates. Earlier this month, Ozzy shared that he will have to postpone all forthcoming tour dates as he recovers from a recent injury. You can watch a video of Sharon’s update, below. The recent announcement follows Osbourne’s family sharing an update regarding his pneumonia condition. Last February, Osbourne announced the cancellation of his Australia, New Zealand, and Japan tour dates following his recent battle with pneumonia. 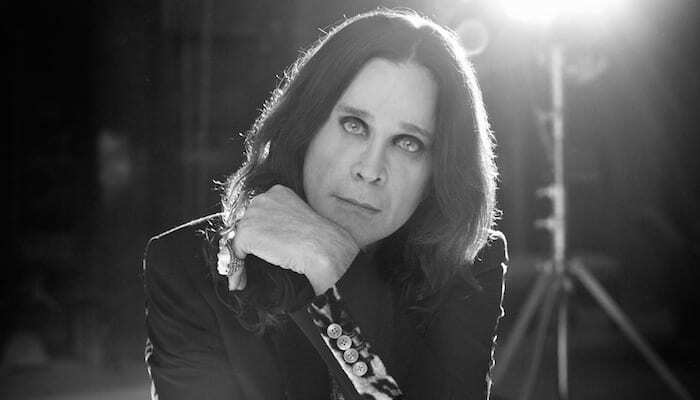 At the time, Ozzy stated he had been advised by his doctor to stay home for a full six weeks in order to recover from his recent bout of pneumonia. We’re wishing Ozzy a safe and speedy recovery at this time.